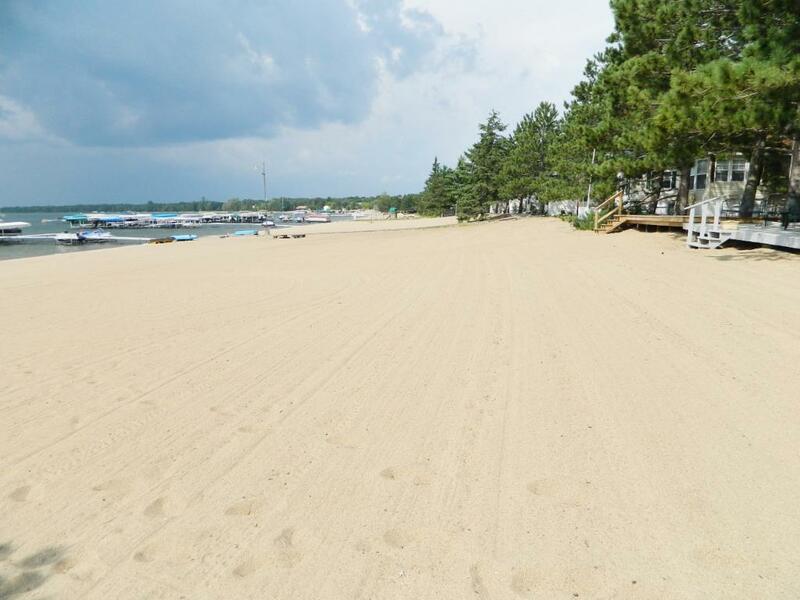 Here's your chance to enjoy lake living and make your dreams come true. 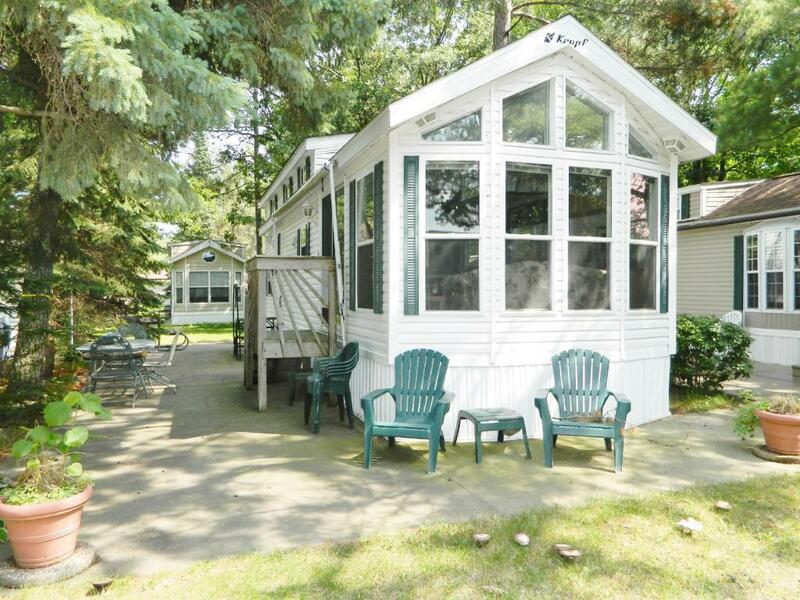 This park model is located in the 2nd row at Velvet Beach on one of the best lakes in Mn. 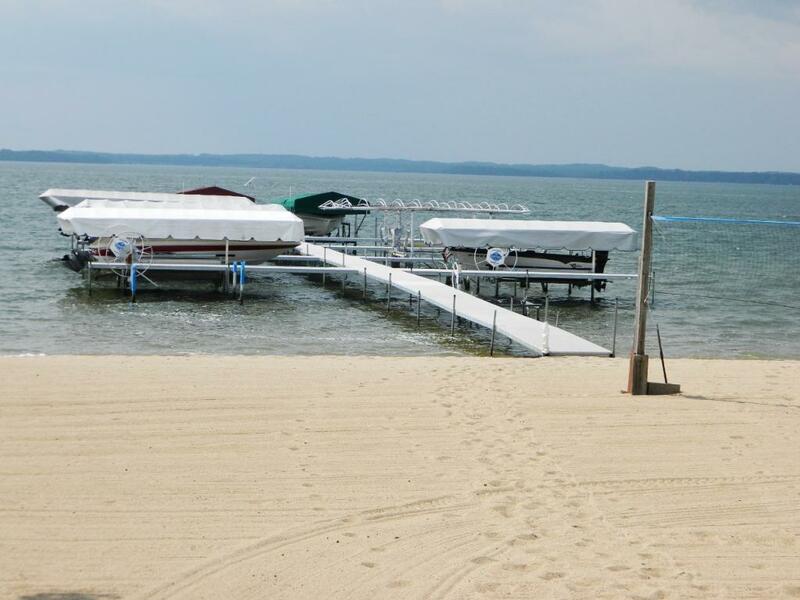 Enjoy the white sand beaches on crystal clear Pelican Lake with family and friends. Park model features, main floor bedroom with built in closets/drawers, 2 bedrooms in loft, slider for privacy to separate room, awning, lake view, central air, patio and storage shed.. Included is your own dock slip, it doesn't get any better than this.